4 weeks ago today 25 Slovakian puppies were detained at Customs in St Peter Port harbour. On Thursday the 3rd September two people were in Guernsey Magistrate Court for animal cruelty and fraud to hear their verdicts. A 59-year-old man from the Slovak Republic was found guilty of animal cruelty and fraud and fined a total of £2,700. He was told that the fine must be paid from custody or he would serve the alternative of 14 days in prison. 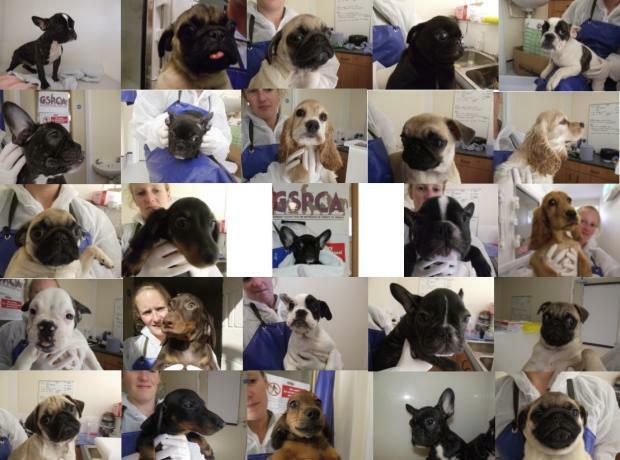 This Sunday see the faces of the puppies many have been talking about. This weekend it is our Animal Welfare Seafront Sunday and as part of the celebrations and the event the team are putting together a display of pictures and information about the 25 Slovakian pups. To see more about the days evets please click here. On Thursday of last week two people were in Guernsey Magistrate Court for animal cruelty and fraud to hear their verdicts. To see the details please click here. 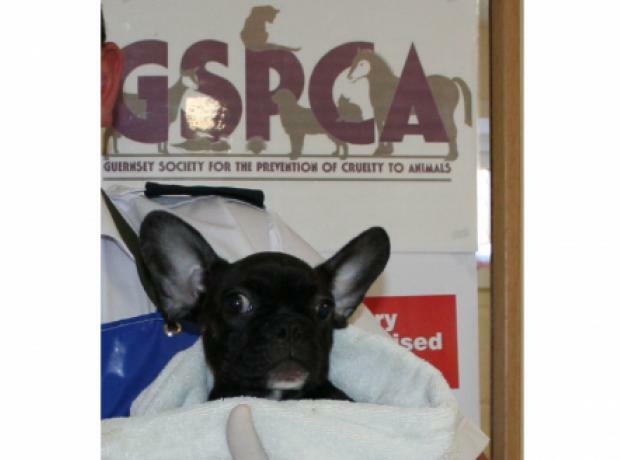 Yesterday two people were in Guernsey Magistrate Court for animal cruelty and fraud to hear their verdicts. A 59-year-old man from the Slovak Republic was found guilty of animal cruelty and fraud and fined a total of £2,700 and was told that the fine must be paid from custody or he would serve the alternative of 14 days in prison. The 27-year-old woman had charges against her dropped. The dogs were brought to Guernsey in a van aboard a ferry from St Malo on the 27th August with a final destination in the UK.